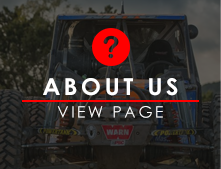 We're expanding our territory for the 2019 race season by introducing the Ultra4 North Series! 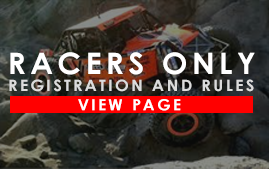 This new series will be run in correspondence with a number of Ultra4 drivers that compete in Canada and in the Northern United States, and will be managed by our Canadian partners! 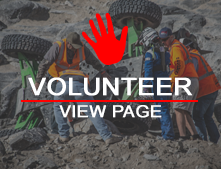 The first race of the Northern Series will be in the Billings, MT area and offer a variety of terrains, obsticles, and challenges for all of the drivers that plan to compete! In 2019, we're expanding our reach in North America to the Baja California Pennisula! 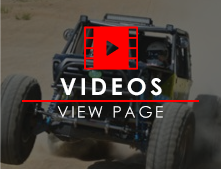 For the second race of the 2019 Western Series, we're excited to annouce that we will be heading to San Felipe, Baja, MX for a true Baja-style off-road race. 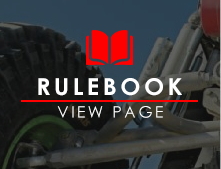 The TITAN All-Terrain Cross Country Championship Series Presented by HCR offers a unique 7-race platform for our biggest racing class -- the UTV Class. All seven TITAN All-Terrain Cross Country Championship Series races will offer unique spectating opportunities. 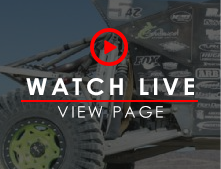 Once again we'll be celebrating the Ultra4 race season at Nationals, held at Wild West Motorsports Park in Reno, NV. Stay tuned for the official schedule! 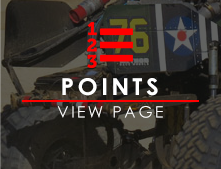 The 6th Annual Ultra4 National Championship will be held this October in Reno at the Wild West Motorsports Park.